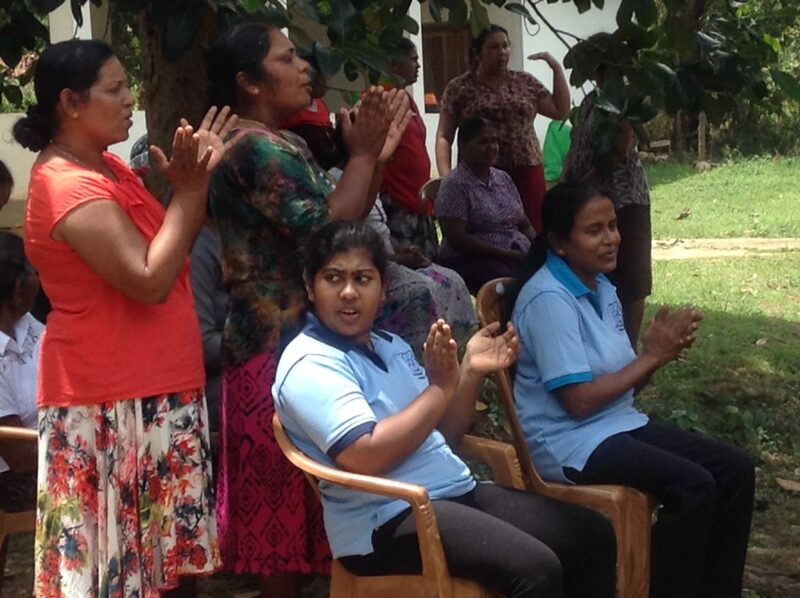 In January 2016, the local Peter Bachmann Foundation in Sri Lanka found a new sponsorship for the school for disabled children in Chilaw: the “Society of Jesus” (Jesuits) took over the PBF project at that time. For the next 5 years, the PBF assured the new sponsoring body another financial support of CHF 20,000 per year thanks to a very generous sponsor from Switzerland. 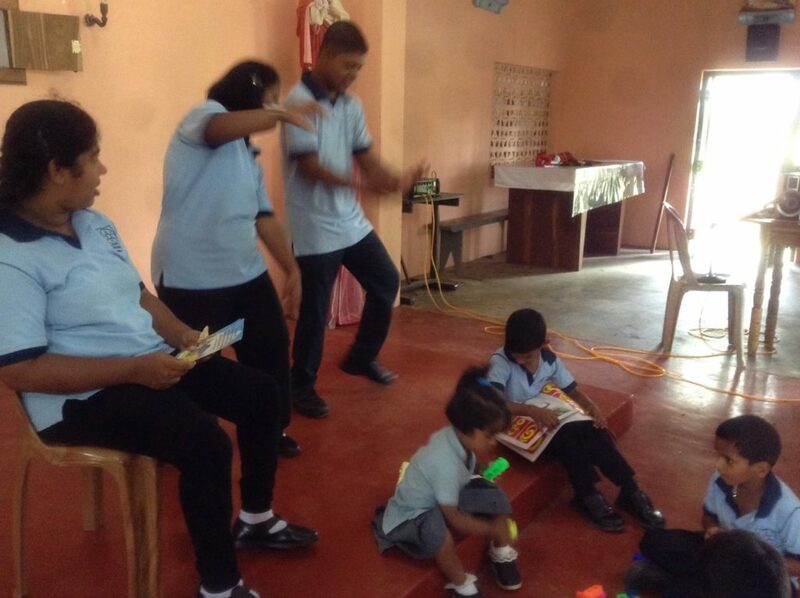 Father Gamini Perera sends greetings from Sri Lanka and reports on the World Children’s Day on October 1, 2018. For the World Children’s Day, the school organized a special happening: The students spent the day in a remote farming and fishing village near Nikaweratiya, where they had an interesting daytime program in the village community. It was a new experience for the village community to work and celebrate together with our disabled children. It was also an enriching new experience for our students. They served food and drinks and offered a “talent exhibition program”. Many were astonished at the special talents of our special children, and it was also realized, which care and education benefits them in our school. Our children enjoyed the day to the fullest and returned home with happy memories of love and friendship. May the good Lord bless your efforts to serve the poor and needy.